(CNN)Spike Lee believes that racists in America have been given the “green light” from the White House. 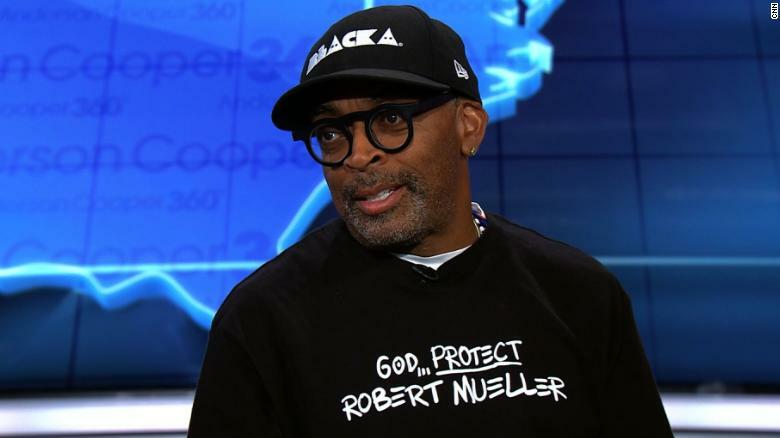 The two-time Academy Award nominee spoke to CNN’s Anderson Cooper Thursday about his new film, “BlacKkKlansman,” which tells the true story of Ron Stallworth, the first African-American detective in the Colorado Springs police force in the 1970s. It chronicles how Stallworth, played by John David Washington, manages to infiltrate the Ku Klux Klan. “BlacKkKlansman,” is set to release Friday, one day before the one-year anniversary of a white nationalist rally in Charlottesville, Virginia, that left counter-protester Heather Heyer dead.